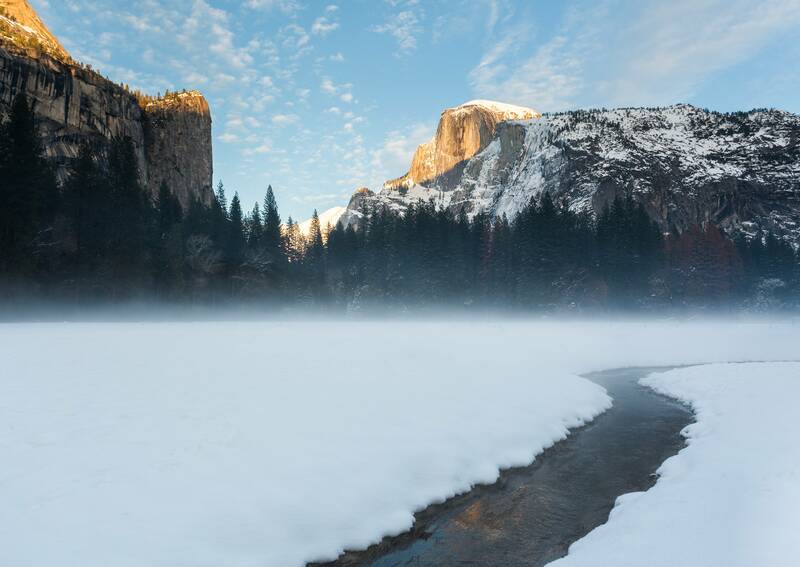 The recent snowfall has led to some incredible conditions in Yosemite. Epic canyons in Skaftárhreppur, Suðurland, Iceland. A colorful night on the Mesquite Sand Dunes of Death Valley National Park, California. 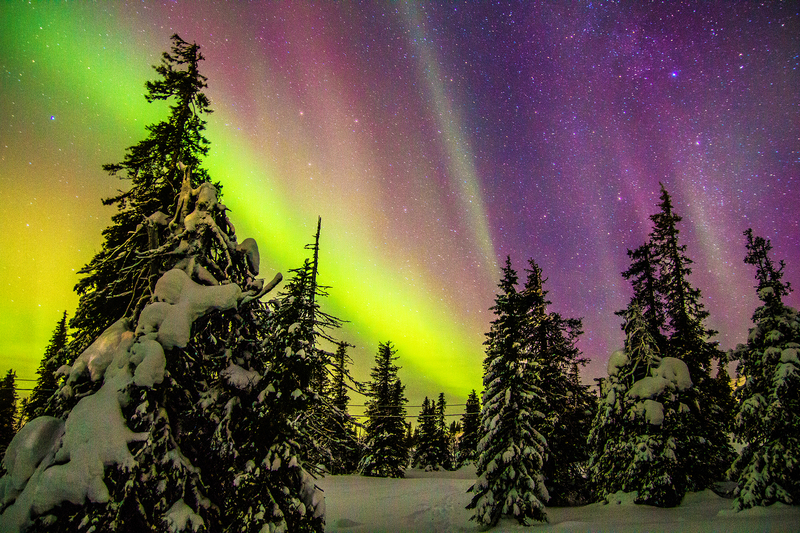 Aurora over Finnish Lapland, New Years Eve. Took this two years ago. Never sure if it was good enough for here Tramore, Waterford, Ireland. Yesterday I hiked through waist deep snow to get a sunset view over the fog. Salt Lake City, Utah, USA. Aurora Borealis after a fresh snowfall, Fairbanks, Alaska on evening of 1/14/17. After a hike to Garibaldi Lake British Columbia. Mountain layers and a wildfire haze. 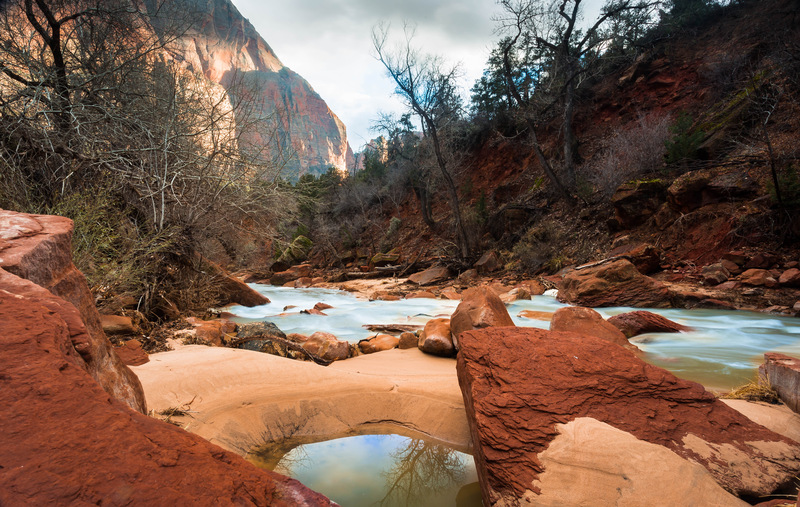 Alta, Utah, USA. 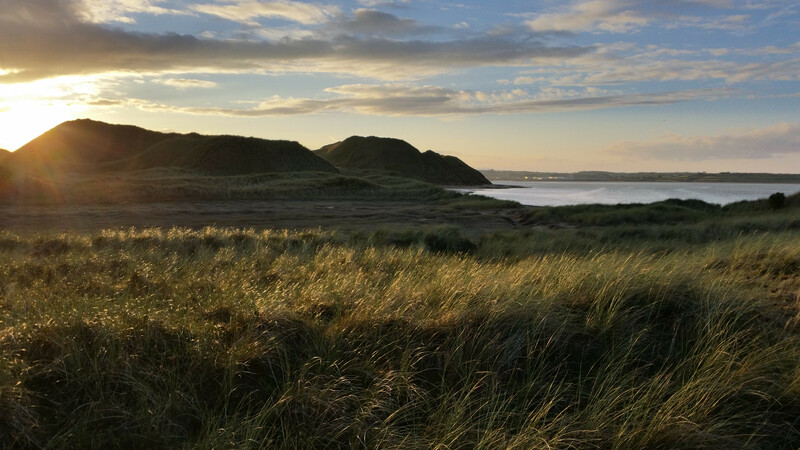 I never knew Scotland was this beautiful. Taken from an airplane, French alps. Fall colors beneath the Matterhorn. 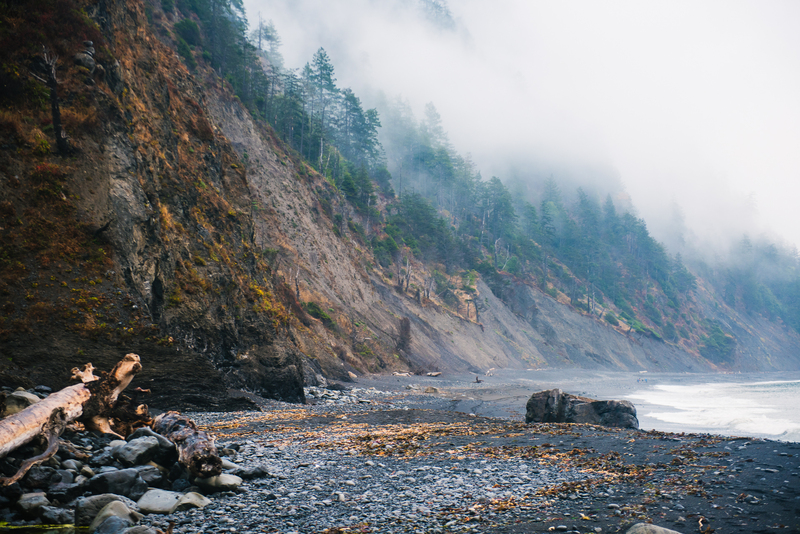 The Lost Coast, CA. 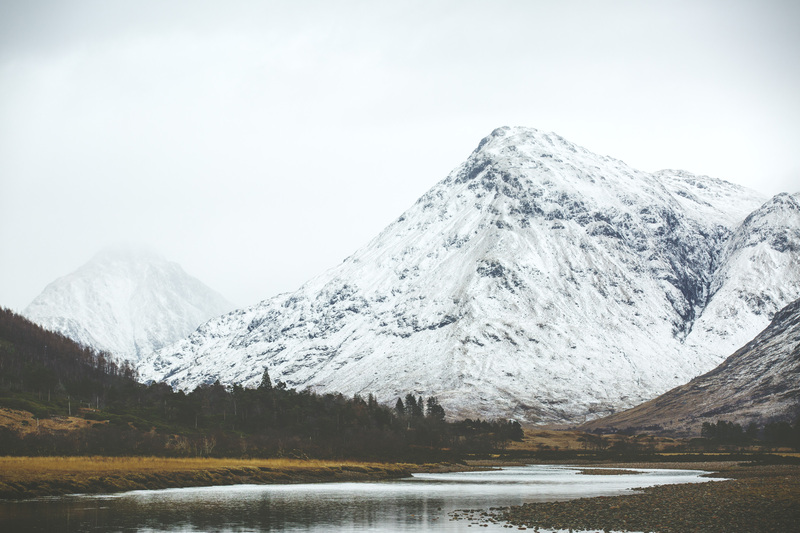 Endless beautiful views. 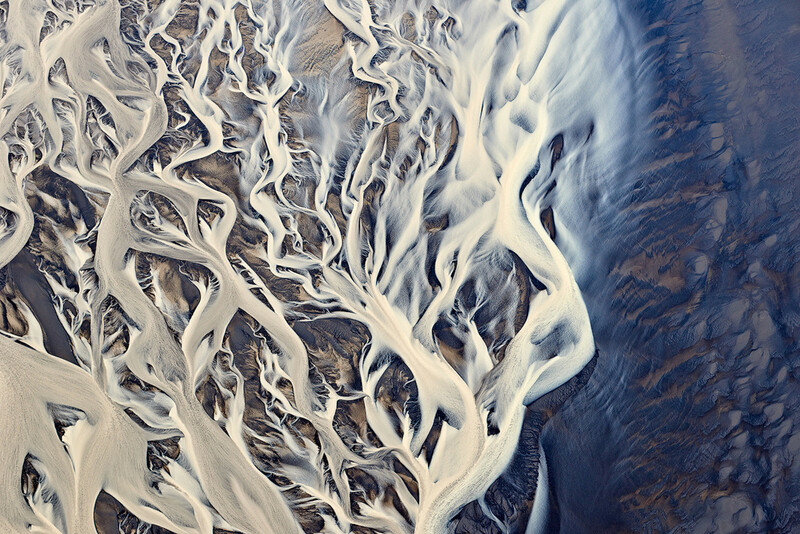 Aerial shot of a river delta in Iceland, Emmanuel Coupe, 2014. Trail inside the crater of a volcano in Nicaragua. 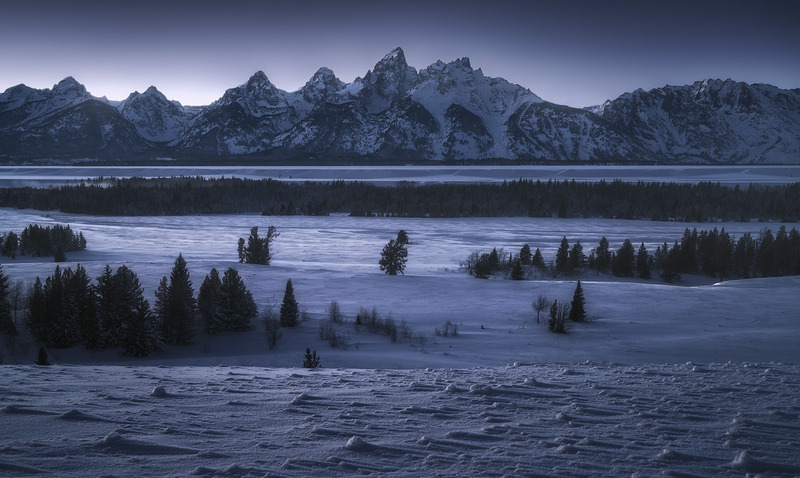 Photographed the Tetons 40 minutes after sunset in -12F temps, Grand Teton National Park. 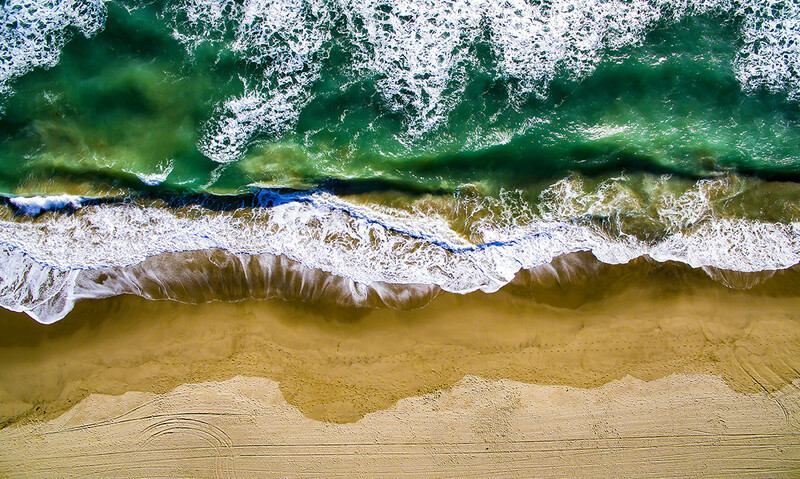 The Beaches of Malibu, CA from above, taken with my drone. Lava flow into the Pacific Ocean – Hawai’i Volcanoes National Park. Lights on! 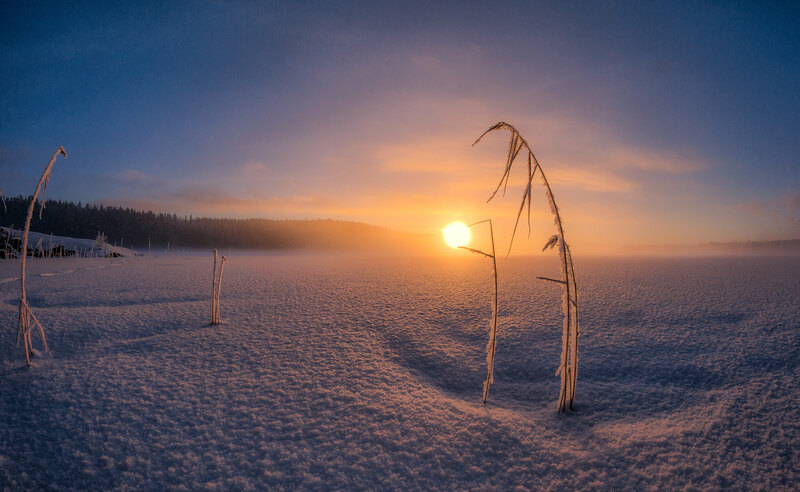 Karijärvi , Jaala, finland. Sunrise at Alabama Hills….in California, one of most unique places I’ve been.